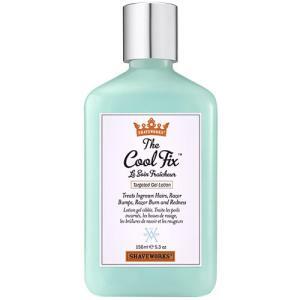 The Cool Fix is soothing and cooling blue gel designed to provide 24 hours action against ingrown hairs, razor bumps, razor burn, and redness caused by shaving. Formulated with a highly effective combination of exfoliating agents, like Glycolic and Salicylic Acid, to help release trapped hairs from underneath the skin, kill bacteria, and prevent ingrown hairs from reoccurring. Let your skin chill out with this essential solution that delivers calming benefits for all skin types, face and body. It Works. I tried Tend Skin (contains too much alcohol and dry skin) and Kiehl's Razor Bump Relief (works but expensive) but this is better. Smells wonderful, softens skin, exfoliates, leaving perfect skin. I use it morning and evening (MUST BE CONSTANT) and the improvement is amazing, the ingrown hairs disappear after a week of use. I don't like shaving. My skin used to flare up, with shaving rash, white spots and ingrown hairs. Having bought TendSkin solution based on its reputation years ago, I was disappointed by the results and vowed not to buy a similar product again, but I tried this and, the results were outstanding! When I shave now, my hair practically falls off. Great value for money. Highly recommended. I have sensitive skin and get redness and bumps on my neck around my adam's apple after shaving. I was using Logistics ingrown hair treatment and after shave balm which worked well. Being a massive fan of Logistics I had to try this...it's awesome. I now have virtually no irritation on my neck area after using this product. Smells great too. Seriously this is the only after shave product you need BUY it. On the surface on things the name Shaveworks could be perceived as a boast and it is. The product really works. 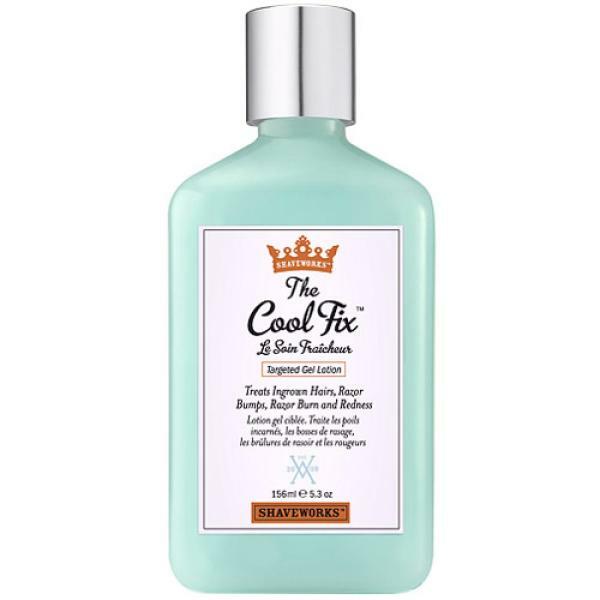 If you have coarse hair which tends to curl back into the skin when it grows this is the product for you The cool fix takes care of your ingrown hairs razor bumps razor burn and redness in one go.